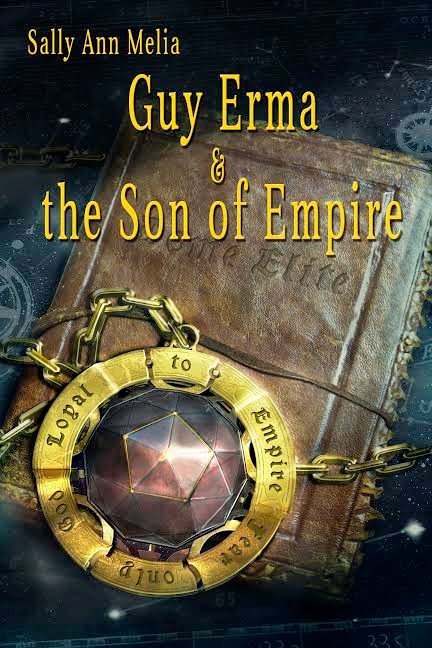 Guy Erma and The Son of Empire is a well-written YA sci-fi thriller that revolves around two boys whose stories merge in unexpected ways. Matriarch Sayginn has succeeded to rule Freyne and grooms her son Teodor to becomes king. But her enemies strike an unexpected blow. Karl Valvanchi is a career military officer who will stop at nothing to get back a planet killer plague that escaped from under his supervision. And he knows where to find it. Planet Freyne. Thirteen-year-old prince Teodor takes his career as future king of Freyne very seriously. But soon he is about to discover what it means to play politics in the big leagues. Can he survive and do what it takes to succeed? Orphan Guy Erma wants to join the famous Dome Elite military. He trained hard and it's now paying off. Until he realizes that in the real world getting what you want comes at a price.Will he give up what he believes to be right to get his dream? The cast of characters made this political thriller an enjoyable read from beginning to end. Sally Ann Melia created characters that were realistic and believable. Valvanchi and Sayginn were my favorite. Teodor starts as a privileged kid and grows up quickly once he is kidnapped and is thrown into life and death situations. The plot is suspenseful and complex, slow to build at the beginning but comes together beautifully at the end. Political intrigue shows its ugly face at every step to trump our heroes. One is left wondering at what cost our heroes will succeed. The world building is fantastic, and I can easily see this as a movie. Sally Ann Melia does a remarkable job that will keep any YA fan from putting the book down. I would recommend this novel to any lover of classical sci-fi with political intrigue and lots of action. Note: This book is rated PG. 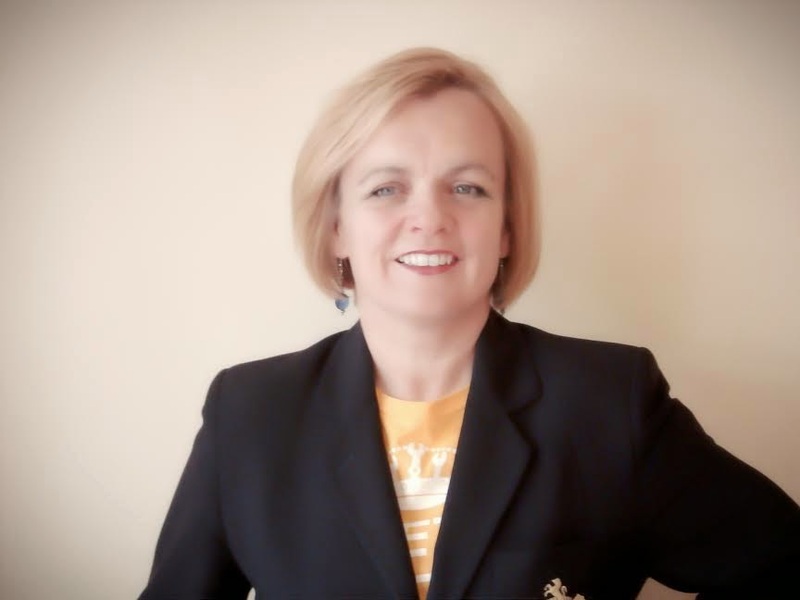 To read more reviews, please visit Sally Ann Melia's tour page on iRead Book Tours. Thanks to the author for sending me this book for review. I was not compensated in any other way, nor told how to rate or review this product.